to post on this page, please e-mail it to Ron at SifuRon1983@gmail.com. 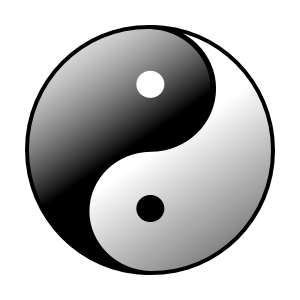 class for a busy person, and as Tai Chi itself does, reduces the stress of everyday life. “I had studied the martial arts for over 20 years before meeting Sifu Ron. to martial arts than fighting. It is a martial ART, and it can be beautiful as well as functional. Through Tai Chi, Kung Fu and weapons, I learned a new way of life from Ron. I find him to be extremely patient, understanding, knowledgeable and most wise. Qigong to people in retirement communities who have limited range of movement. open your eyes to who you can be, what you can do, and where you can go. Sifu Ron is truly the traditional definition of SIfu, a teacher who shows the way. and today is the first time in many years that I feel relief…and headache is gone! The headaches are constant, they only get worse or lessen. the form perfect before they introduce the meat of Tai Chi. arts lets you know here is a teacher who loves his craft and that is very contagious. them we are awesomely lucky to have such talent in our community. Sifu Ron is my father. I began training Kung Fu at the young age of 7 yrs old. about 21 yrs old and trained for the next 2-3 years until once again life got in the way. and I was quite amazed that I still remember everything I learned over 10 years ago! That just goes to show how good of a teacher my pops is. I own a business, recently got married, and weight train 5 days a week. due to the overwhelming stress of owning a business. So for me to realize that all that he taught me years ago is still in my head is amazing. I am very excited that I decided to get back into martial arts and Tai Chi with him. It’s a great workout and stress reliever. Its never to late to start. the promotion of wellness through eastern arts. and the information he shares is a treasure in today’s fast paced society. of your selected art, and his insights into your personal development are very helpful. since the last 10 years also from Fibromyalgia. 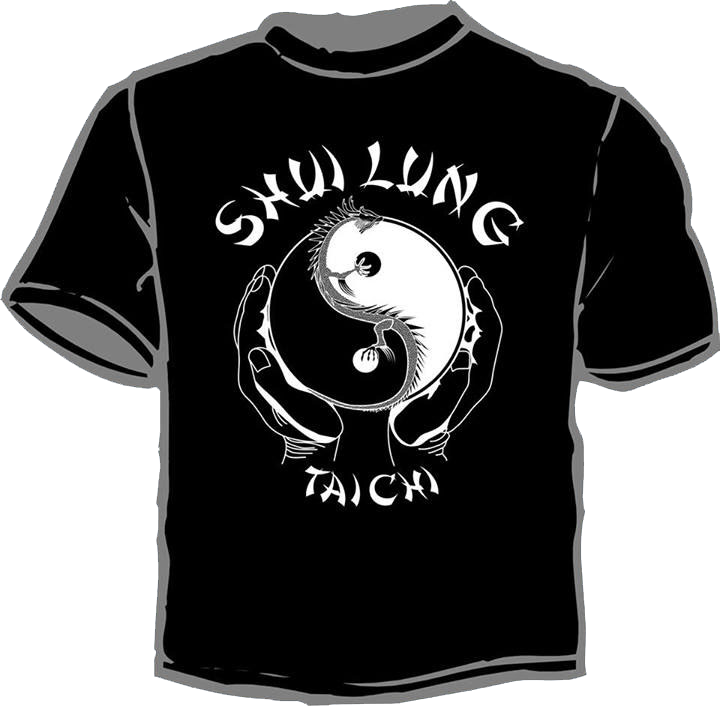 Three years ago I started a Tai Chi class for beginners at S.W.I.R.C.A. In the beginning I could not do the arm movements and my balance was terrible. I can do exercises I had never thought I could do. Really amazing! That is because the excellent way Ron teaches. I can highly recommend his classes. Another very important aspect is that my memorry has improvede a lot. throughout the week, especially the deep breathing.